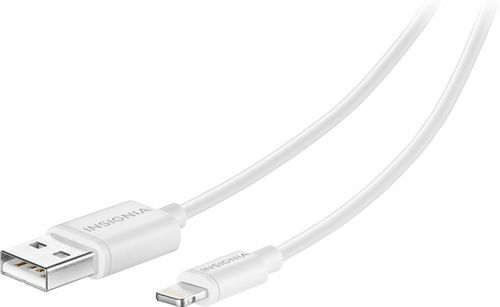 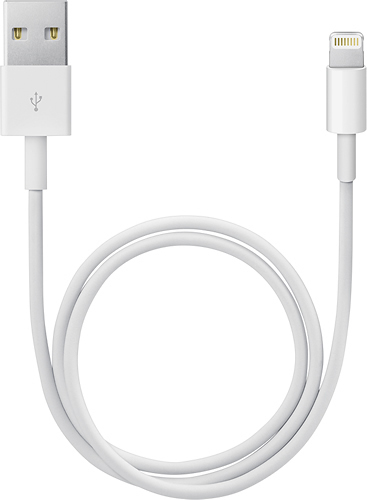 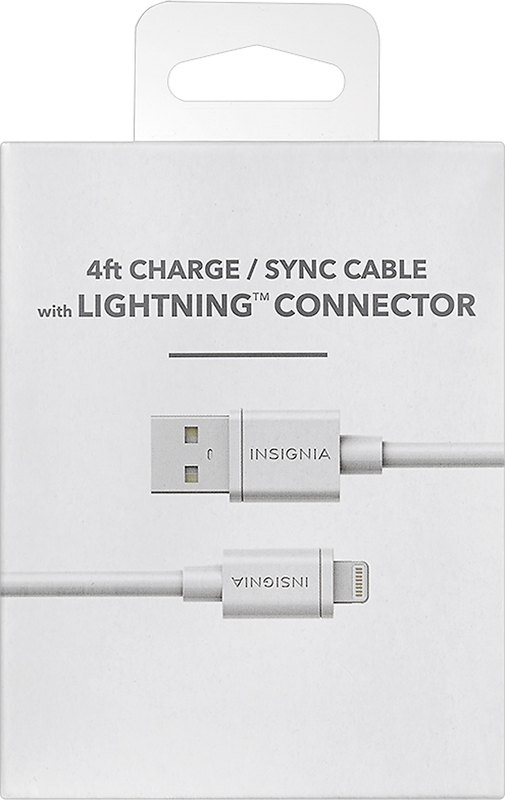 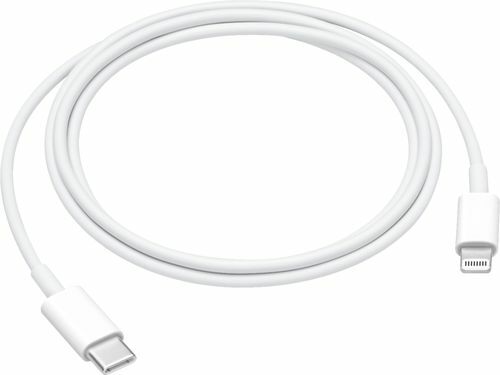 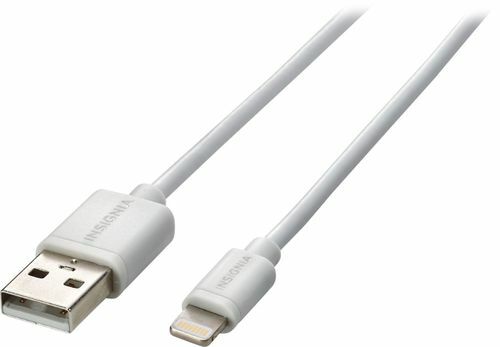 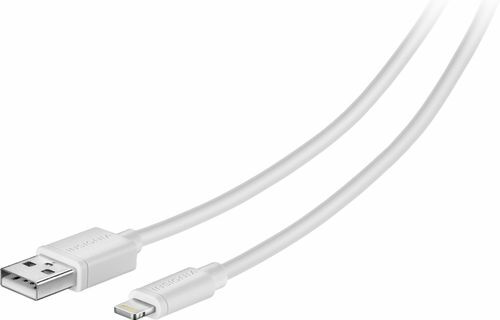 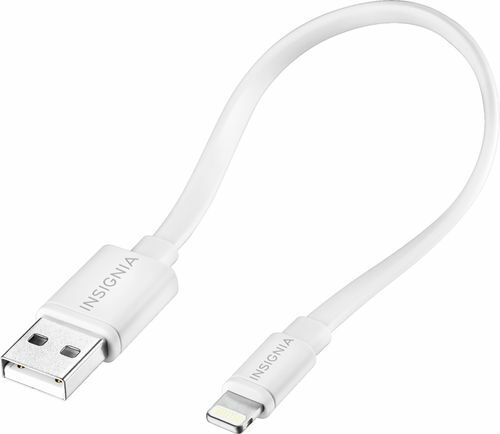 FeaturesCompatible with most Apple devices with a Lightning connector Including iPhone 5, iPhone 5c, iPhone 5s, iPad with Retina, iPad Air, iPad mini, iPod touch 5th generation and iPod nano 7th generation for use with your existing device. 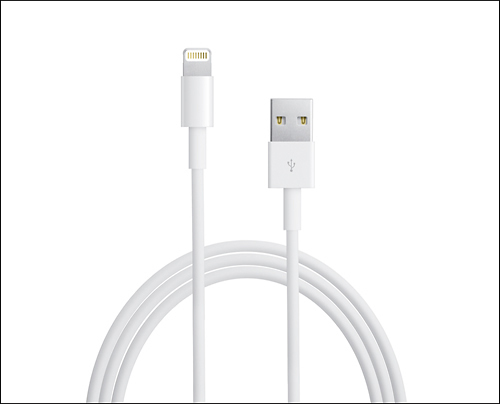 Charge-and-sync capabilities Keep your device ready for use. 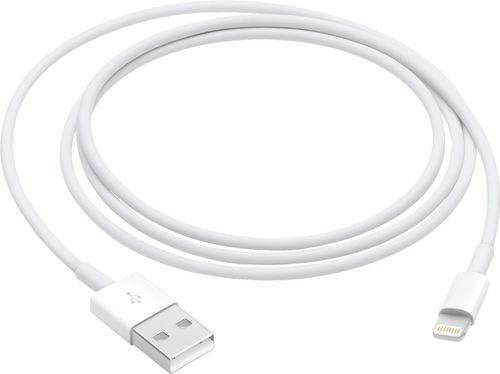 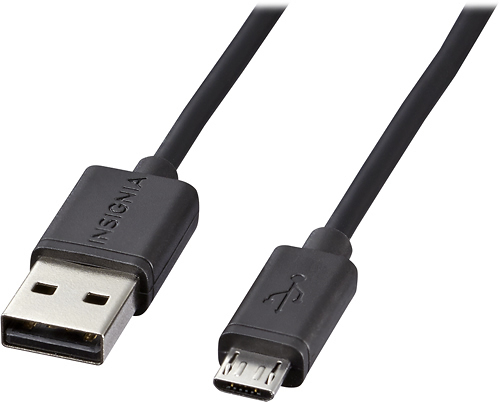 4' cable Allows freedom of movement.